The city of Milford, located in New Haven County, is in the southernmost part of the state on the Long Island Sound. The land, purchased by English settlers in 1639, originally included what would become the towns of Orange and West Haven. 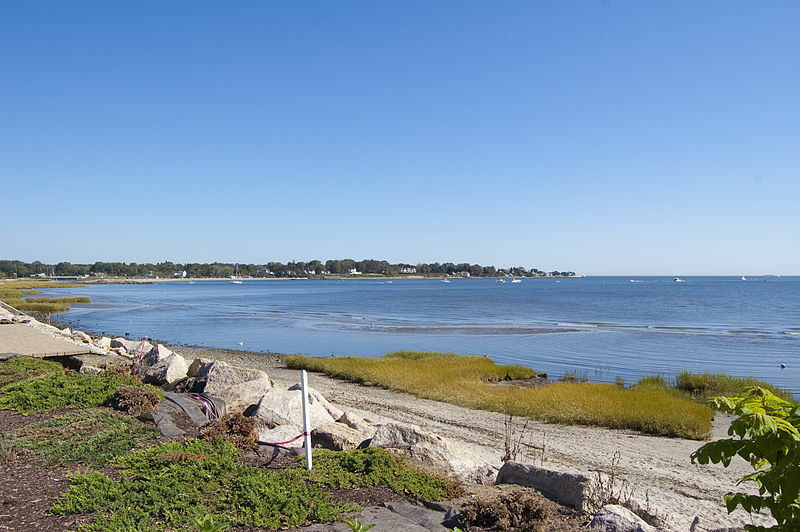 By 1822, Orange separated and what remained of Milford was a successful shipbuilding, oystering and farming community, as well as a popular beach resort. In the post-World War II period, Milford underwent significant suburbanization, and in 1959 the town incorporated as a city. In the later 20th century, the town became home to many multinational corporations including the Schick Shaving Company. “Milford Historical Society,” 2017. Link. “Silver Sands State Park.” Department of Energy & Environmental Protection, 2012. Link. Lambert, Edward Rodolphus. “Map of Milford, Connecticut,” 1855. Connecticut Historical Society and Connecticut History Illustrated. Link. “Milford - WPA Architectural Survey.” Connecticut State Library Digital Collections, 2015. Link. Dooling, Michael C. An Historical Account of Charles Island, Milford, Connecticut. United States: Carrollton Press, 2006. Federal Writers’ Project, and Milford Tercentenary Committee. 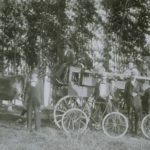 History of Milford, Connecticut, 1639-1939. Bridgeport, CT: Braunworth & Company, 1939. Link. Hurd, Melville. Milford. Charleston, SC: Arcadia, 2006. Juliano, Frank. Milford: A Brief History. Charleston, SC: History Press, 2010. Murphy, Katherine. Woodmont on the Sound. Charleston, SC: Arcadia, 2007.